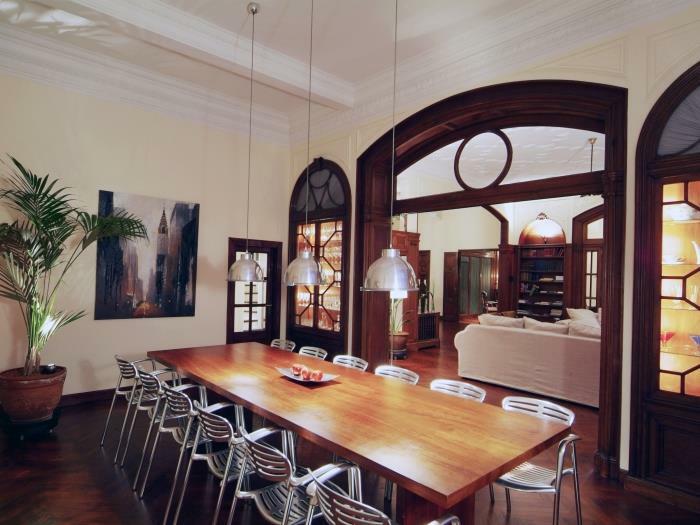 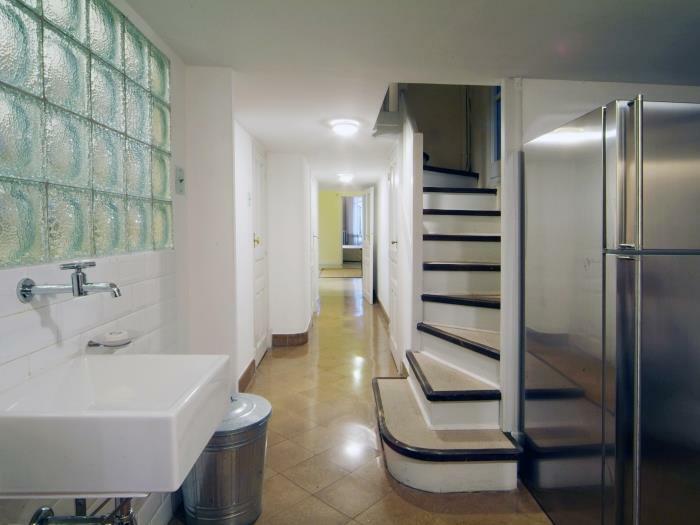 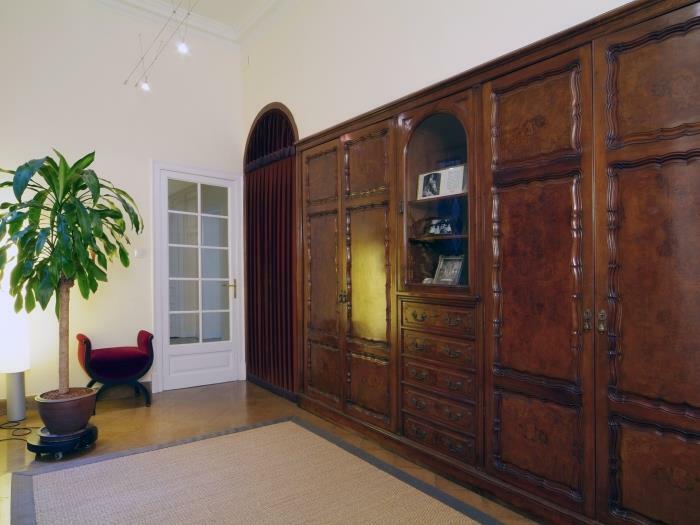 Luxury TOWNHOUSE next to Paseo de Gracia!!! 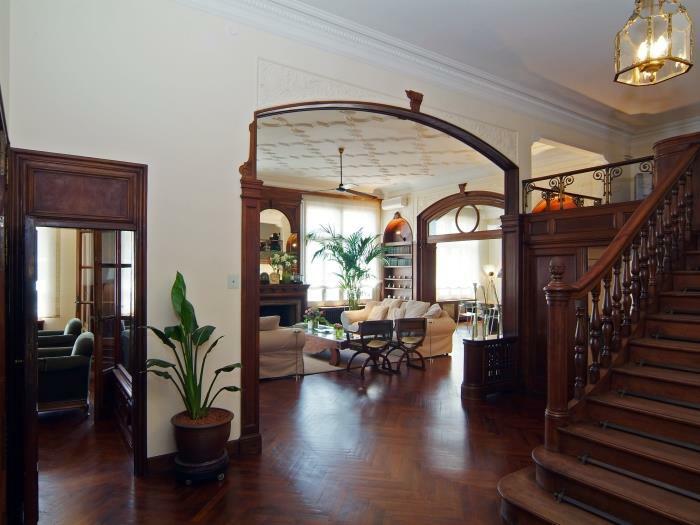 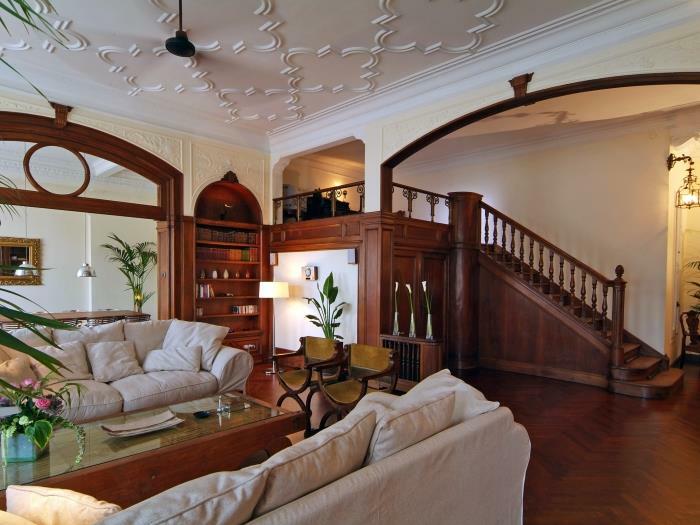 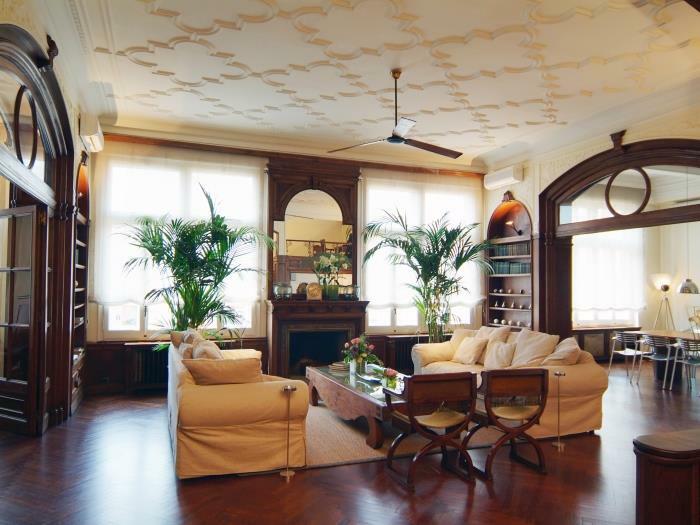 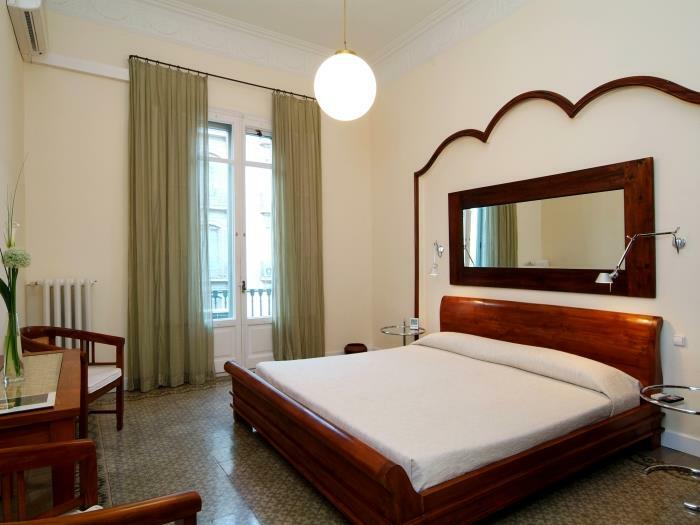 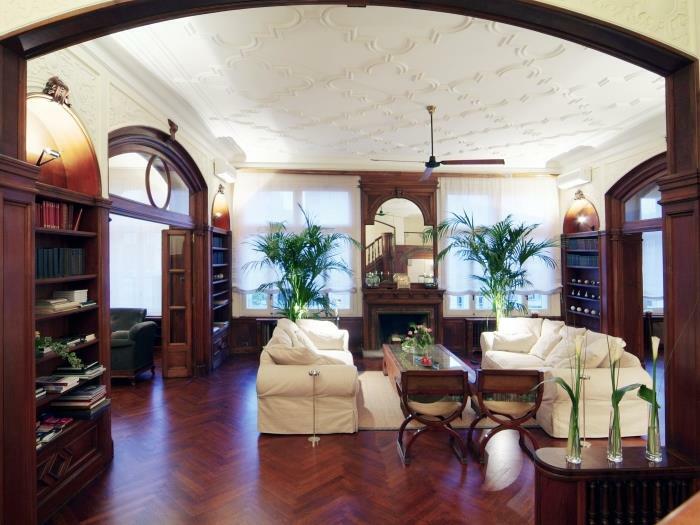 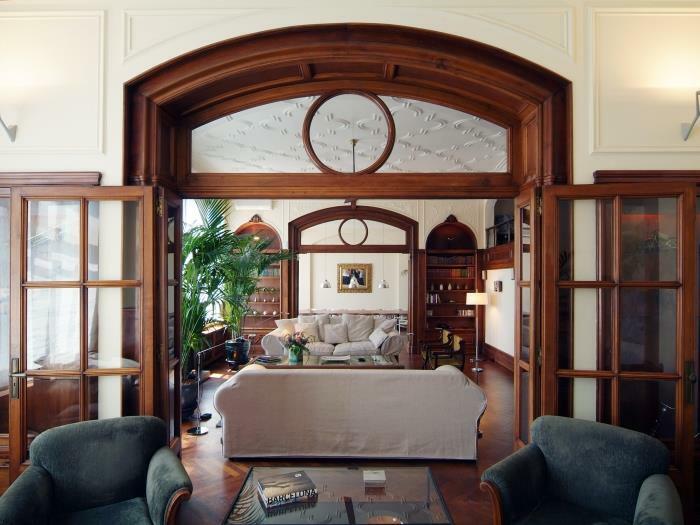 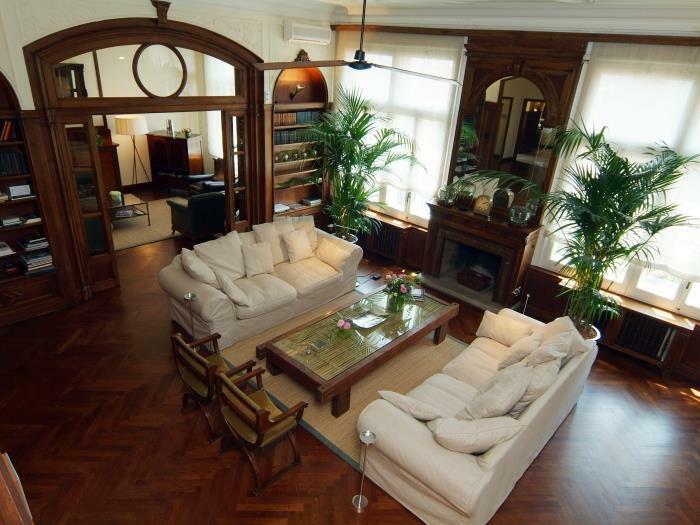 Casa Serra is a unique and luxurious apartment, constructed in 1919 and covering an astonishing 420m2. 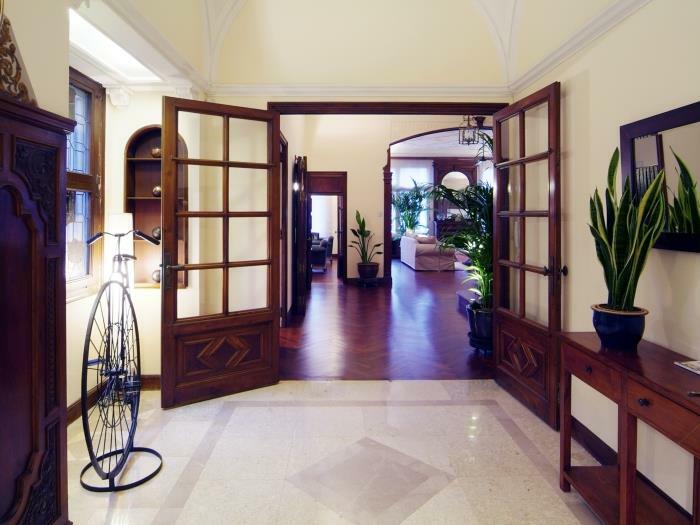 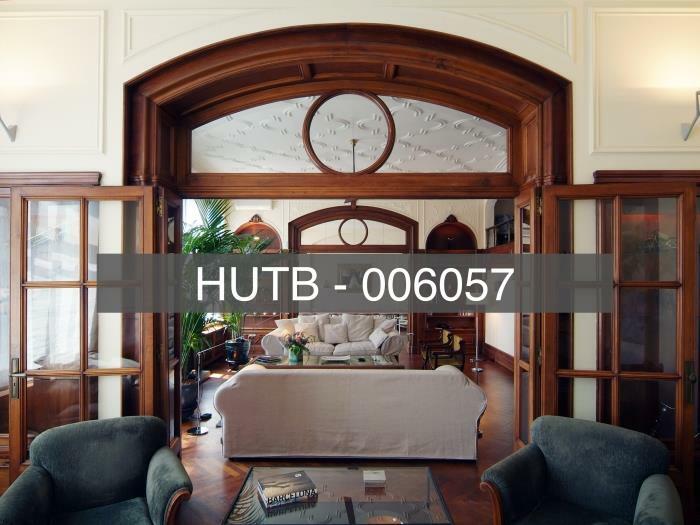 It is one of the most extravagant properties in Barcelona, carefully decorated by prestigious architects and interior designers to ensure it is eye-catching and impressive for all those who are fortunate enough to stay. 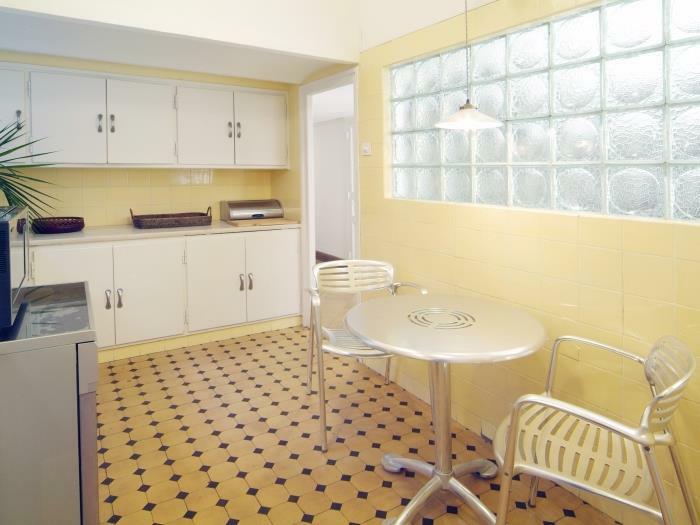 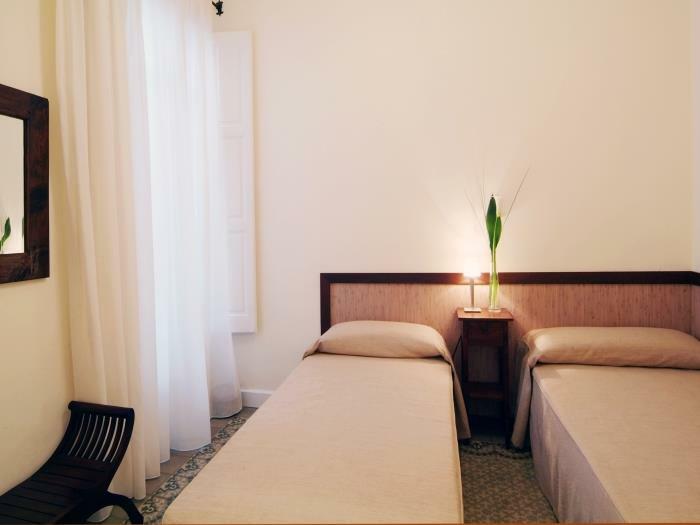 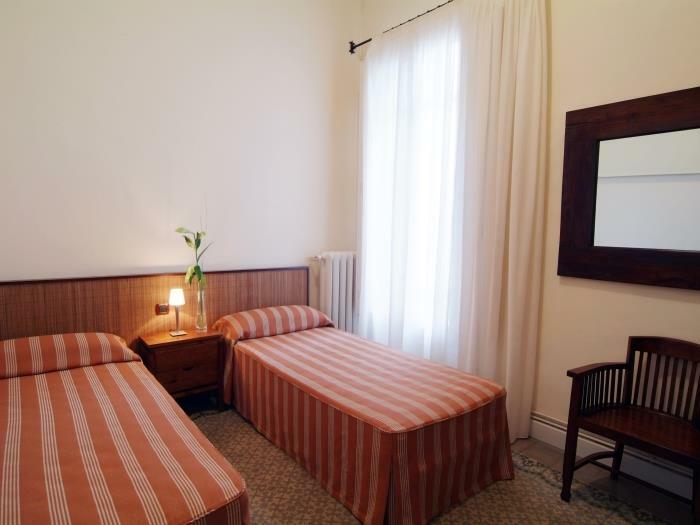 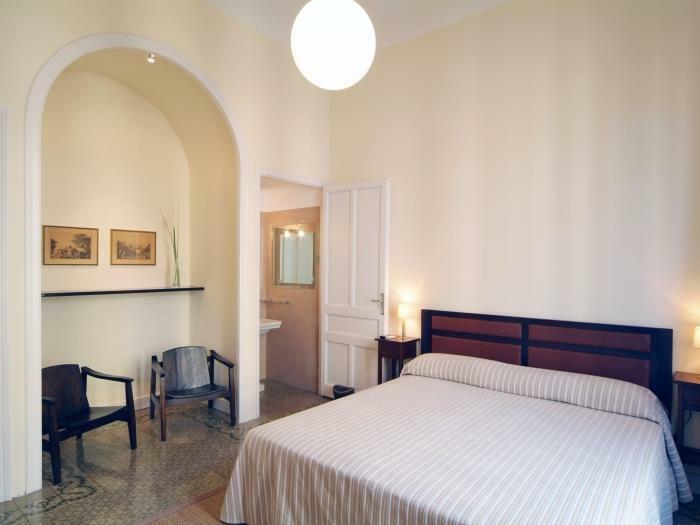 This large private apartment is located in the heart of the city and close to many of the famous Gaudi buildings, making your experience unforgettable! 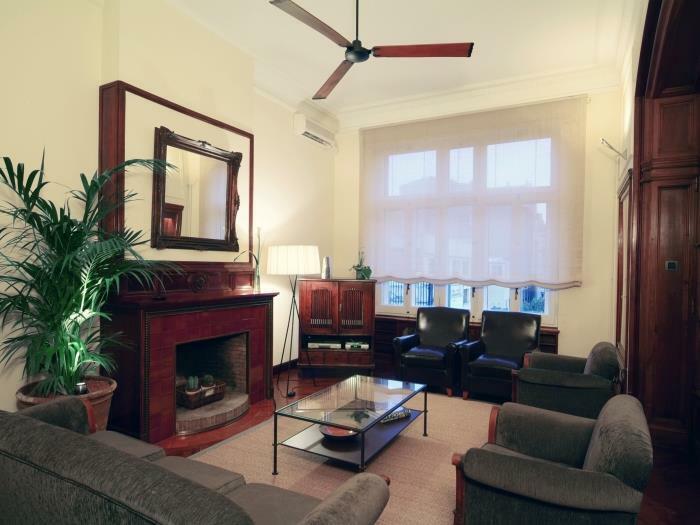 All equipped with air-conditioning for summer and central heating for winter. 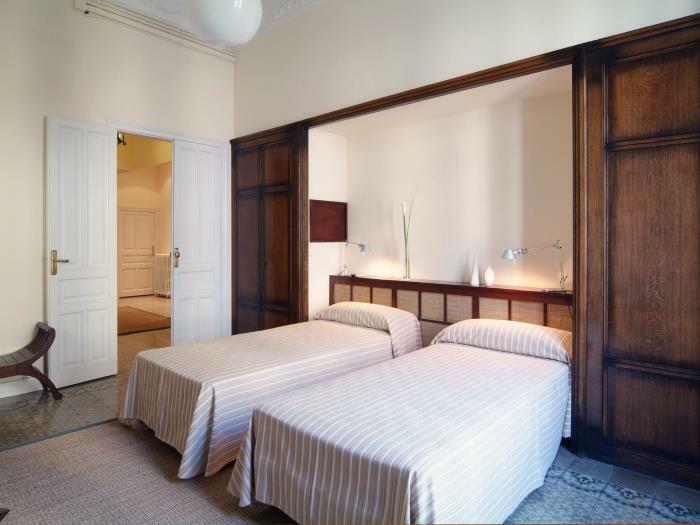 All the bedrooms have storing space, either cupboards, wardrobes or shelves. 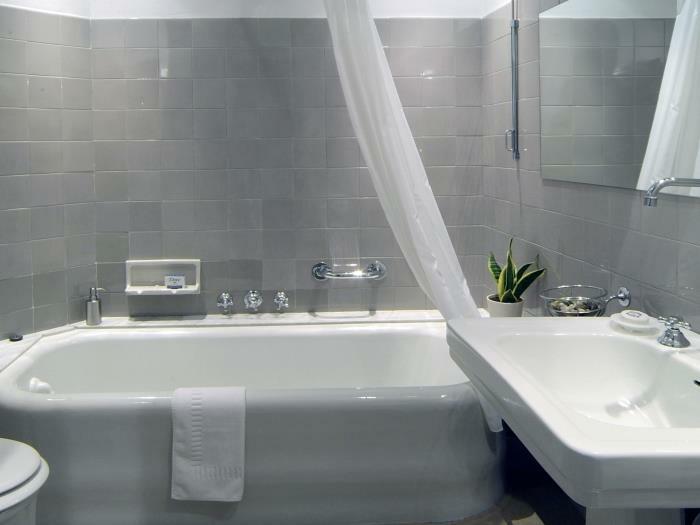 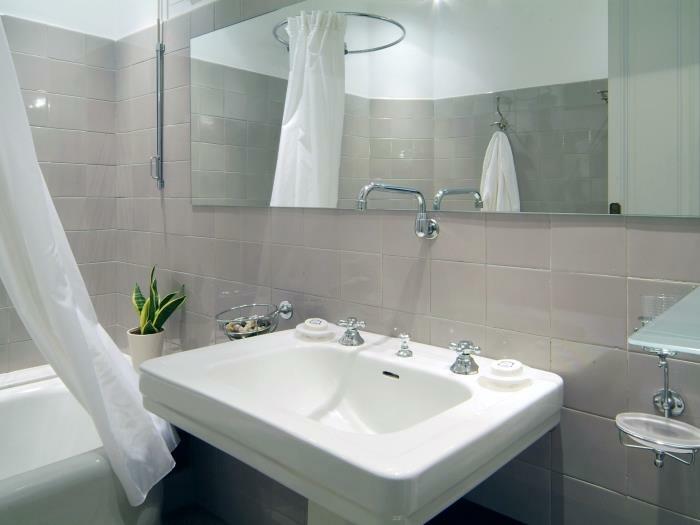 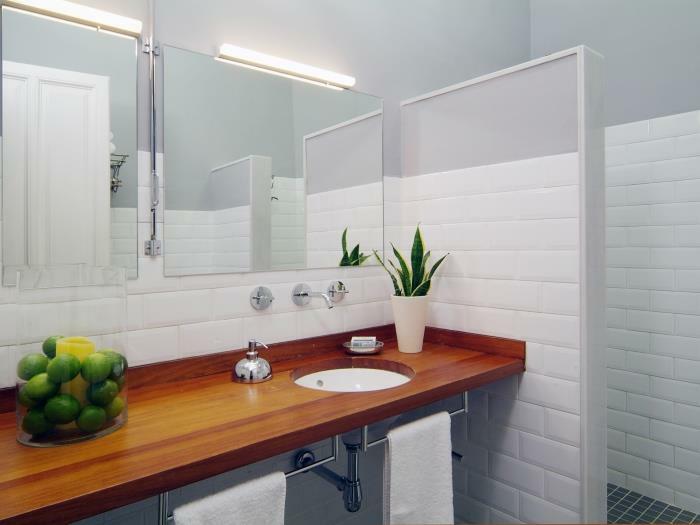 3 complete bathrooms and 1 smaller additional one. 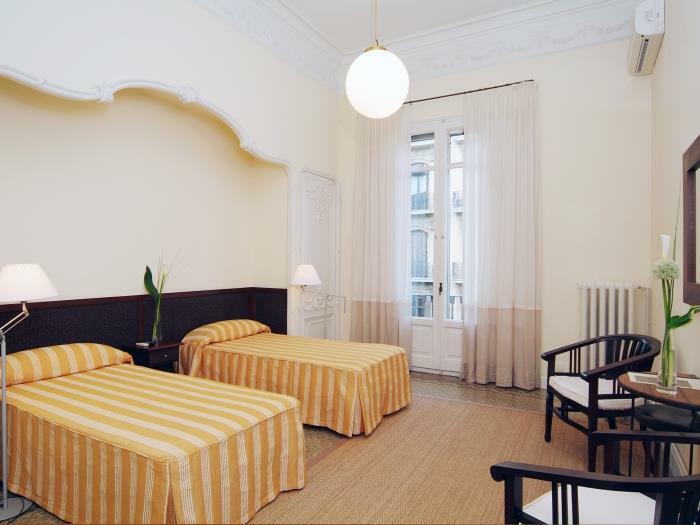 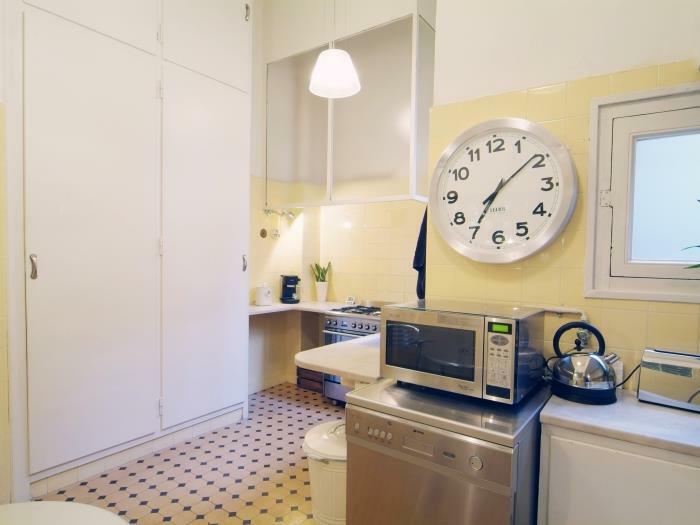 The apartment is located in the Eixample district, not only the most iconic area in Barcelona, but also the most diverse in terms of shopping, restaurants, and nightlife. 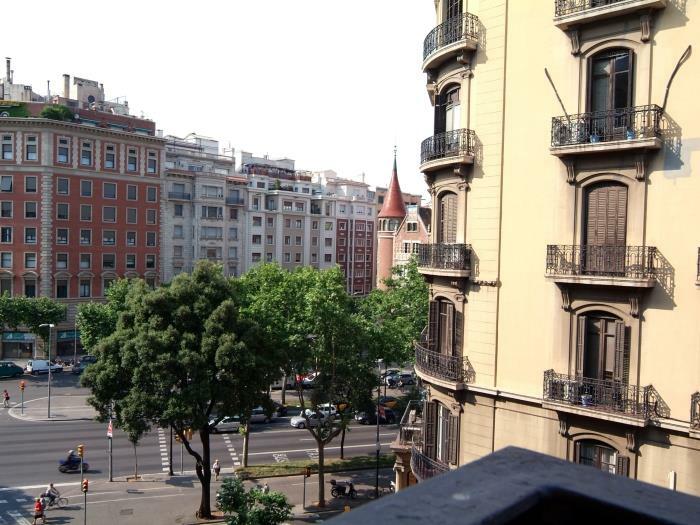 The geometric layout of blocks is the symbol of the sunny and modern Barcelona we know today.